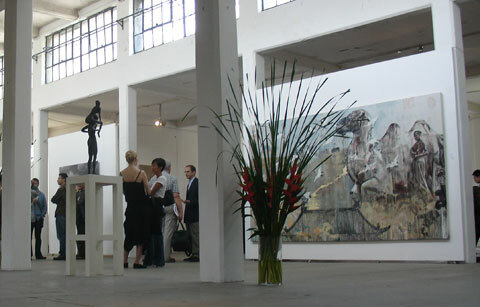 Art Scene Warehouse holds regular exhibitions and events at our gallery and at international art expositions. Information about Art Scene Warehouse's exhibitions can be found on the "exhibitions" page of our website. © Art Scene Warehouse - Chinese Contemporary Art Gallery in Shanghai. Art Scene Warehouse, Shanghai, or the Chinese contemporary artists.